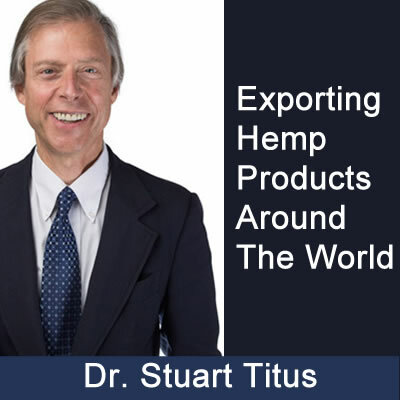 Dr. Stuart Titus is the CEO of Medical Marijuana Inc and General Hemp. Dr. Titus talks about how he got into the industry as an investor and then eventually became the CEO. Dr. Titus talks about how cannabis and CBD patients are using it and how he is expanding his business abroad.